This non toxic play dough is a great fidget tool that offers opportunity to be creative while doing schoolwork or relaxing. 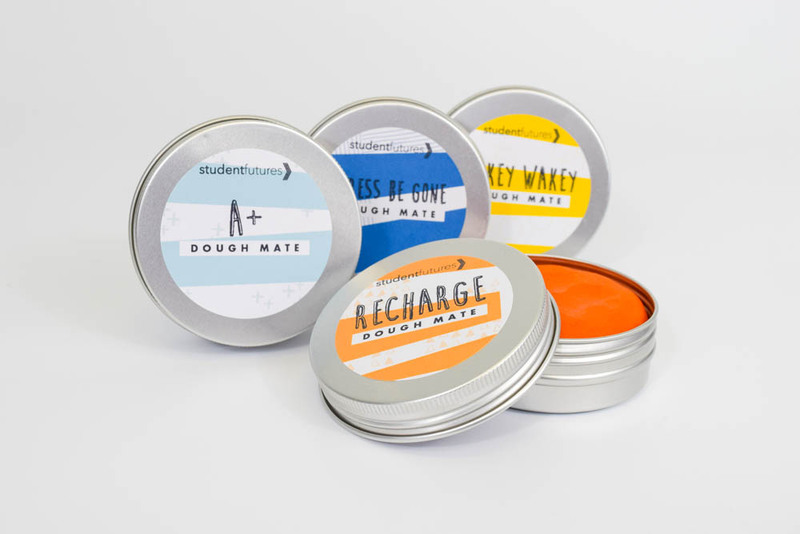 The scented dough is helpful for those with ADD, ADHD, and other learning disabilities. Kids, teens, and students of all kind play with the dough while working which helps them focus, relax, and stay grounded so they can accomplish what they need to. This non toxic dough is a great fidget tool that offers opportunity to be creative while doing schoolwork or relaxing.